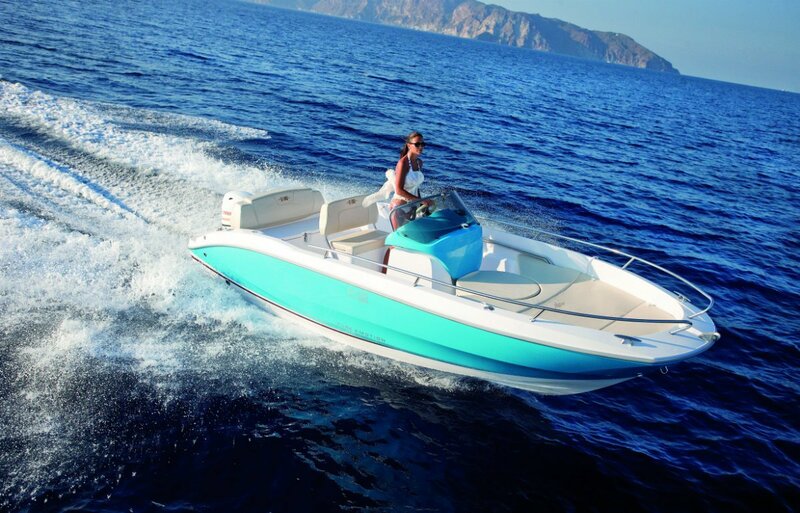 Three-dimensional form, compact console, stylish canopy, mini-bar and flexible helm seat... 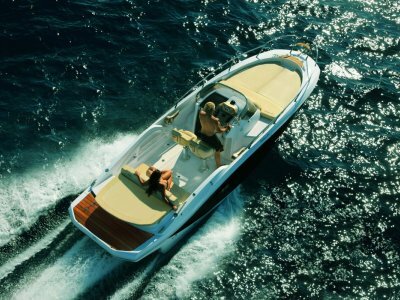 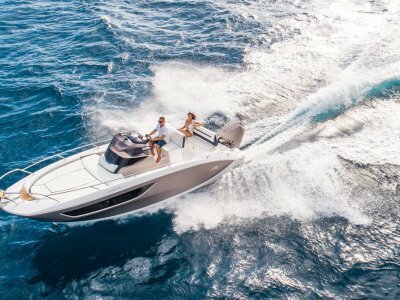 The Key Largo one introduces itself as a compact and stylish runabout with a young and sparkling soul. 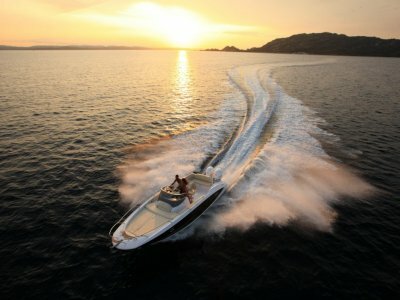 From 40 to 115 hp, the KEY LARGO ONE represents the perfect pleasure-boat from the world of Sessa Marine. 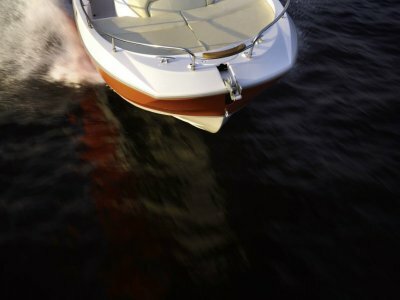 Contact Premier Yachting on 03 9592 4022 or 0411 277 824 today!